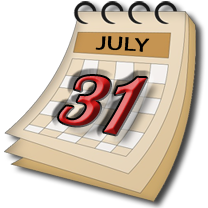 Important: Buy Now and your upgrade to version 6 will be free! Our Translator Professional and Professional Plus Version 6.0 will have many features you have never seen before. For instance, they will have a Grammar Module that displays which part of the sentence is the Subject, the Direct Complement, the Verb and other sentence components in different colors. Ideal for practicing your Spanish grammar and sentence structure! The new feature was so attractive that we decided to implement it at least partially, in the Interactive Mode of the Professional Version. Grammar displayed live and in colors, in front of your very eyes…you will see that nowhere else, we guarantee that! We will tell about other new features in our next Tip. 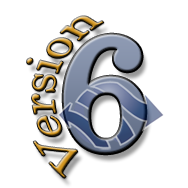 If you are not a customer yet, you can purchase our current version (5.6) now and you will get the upgrade to 6.0 completely free!